I was too late to cart out S and took an XS instead. It's too small for me as expected :( any one want to trade for an S? Prints are lovely but i wonder if they will wash off with wear. 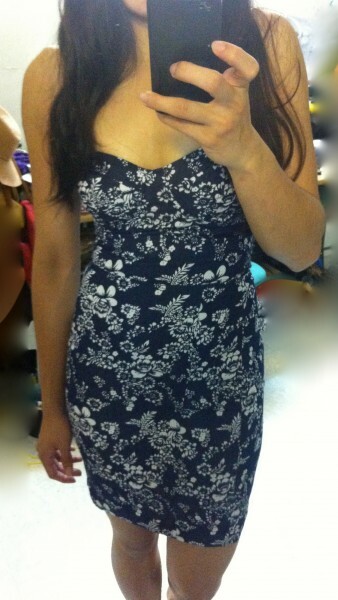 generally a good bustier dress but compared with BC's old bustier dress, I don't think it's worth all the $31 I paid. But coz of the lovely prints, it's quite a looker.